The hot weather is not over, as you well know by the heat and humidity you experienced today. 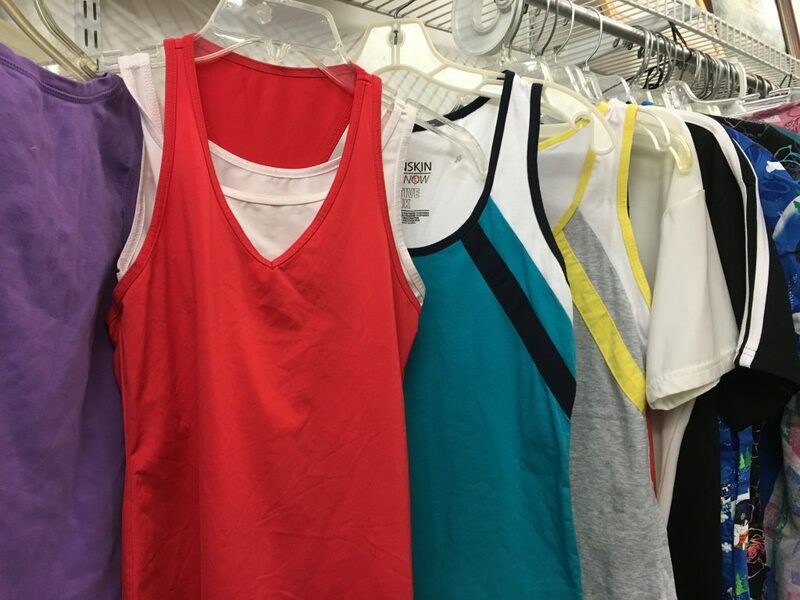 The prices for summer wear at the Angels in the Attic Store will be so very low that you can afford to buy items to wear until the cooler weather arrives, which can be more than a couple more hot months away. Then you will have them on hand when the warm weather returns around Easter time. We will be starting the summer sale on clothes and shoes Friday August 18th with summer clothes and summer shoes being 50% off.